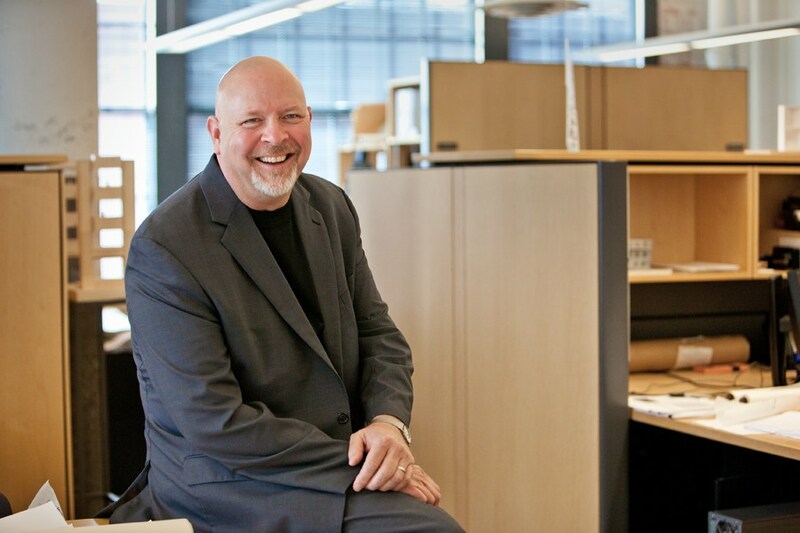 David brings over 35 years of architecture and design experience to the predesign phase of projects—visioning, master planning, programming, research, and workplace design—to connect an organization’s facilities to their goals. David guides clients through the critical early stages of their project, using an interactive design process to discover insights into the organization that can optimize the project’s design, enhancing culture and outcomes. I like to get to the heartbeat of an organization, really know the culture of the client, and then translate that culture into architecture. Planning is about listening, analyzing complex issues, and implementing forward-looking solutions that will make our clients' organizations more effective. It's exciting when planning comes together with design and results in architecture that provides long-term value to our clients and our society.